How to prepare for long-term care. 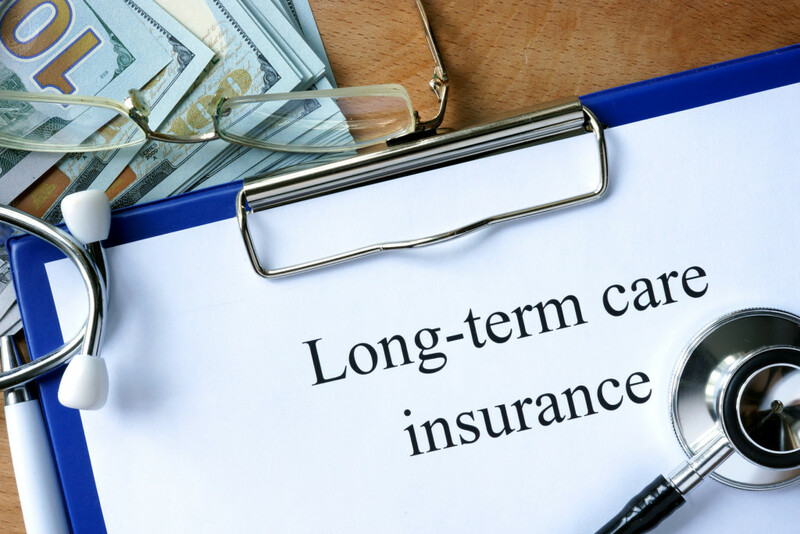 Long-term care (LTC) umbrellas over any personal assistance that you need to maintain your quality of life as you get older. 7 out of 10 Americans over the age of 65 need LTC at some point in their lives, and as much as you may think that you’re the exception, statistics doesn’t lean towards fairness. There are some misconceptions about LTC, like how it only covers nursing home expenses—when, in fact, half of all LTC services are provided at the home. Health insurance does not cover LTC expenses. MedicAID will cover LTC expenses for individuals with assets of $2,000 or less, and covered care could be limited to a nursing home (depending on state). MediCARE will only cover 100 days worth of LTC costs. Paying out of pocket, is not very practical for many people. LTC coverage was developed to help offset the cost of these fairly expensive services that are provided to our elderly. LTC insurance coverage can be done as a life insurance policy, either as a rider or a linked benefit. Once your elder requires the care that they need, either at a nursery or at home, the care will be provided. Don’t be forced to pay out of pocket, or the dirty work when it comes to your loved ones that have reached an age in which they require assistance for every day activities. For more information regarding life insurance myths, or if you have questions regarding any other insurance we’re here to help. Working with an insurance professional can help you find the right life insurance policy to meet your specific needs. Contact Udell Family Insurance in Westlake Village, California for all of your life insurance needs.